Sample property manager resume that focuses on the most important elements of writing a job-winning resume. Impress potential employers with a powerful resume that concisely and clearly articulates your relevant expertise and achievements. Property manager with over 10 years experience in efficiently managing residential communities of up to 100 units. 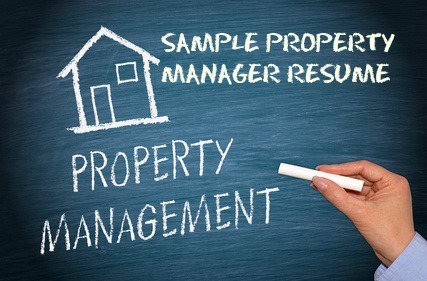 In-depth experience of all aspects of daily operations of property management including finance and budgeting, asset management and maintenance, marketing and leasing, developing strong tenant relationships, staff supervision and development and ensuring compliance with all applicable policies and regulations. The detailed property manager job description will help you develop your resume. 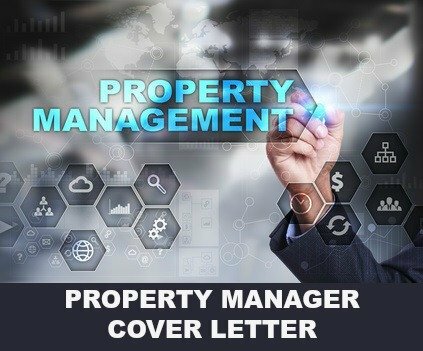 Always include a well-written property manager cover letter with your resume. How to find the right keywords for your property manager resume.